An expert in International and European Law, Caroline Langley is qualified and practices as a barrister and mediator in four jurisdictions: England & Wales, the United States, Hong Kong and Ireland. She has handled numerous complex international cases spanning Europe, the United States, Asia, Argentina, Guatemala, Greece, and South Africa. With nearly three decades of experience, Caroline Langley navigates complex international treaties to successfully negotiate outstanding solutions for her clients. 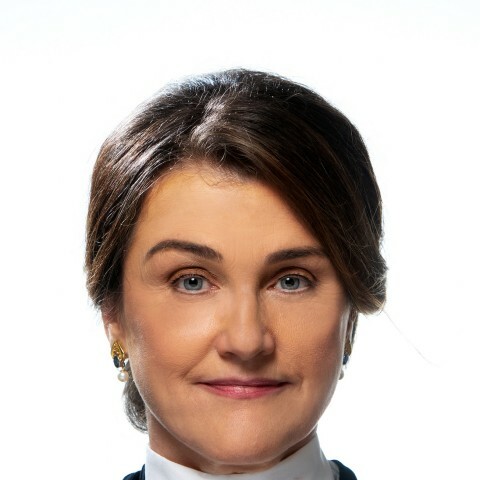 She has worked with foreign governments including the US Department of State and the US Citizens Service, the World Organisation for Cross-border Co-operation in Civil and Commercial Matters and the Court of Justice of the European Union. Caroline lectures for both professional legal entities and academic institutions at graduate and post-graduate level and is also a National Institute of Trial Advocacy instructor. Caroline has appeared on CNN and FOX News and has held executive positions within the American Bar Association International Section. Outside of these key areas of law, Ms. Caroline Langley is always willing to consider any enquiry requiring the experience or knowledge needed to help you or your client. Please call Caroline direct or the support team on 01823 247 247 if you would like to discuss any aspect of this profile.